Its on-road presence is bold. Its aerodynamics are advanced. 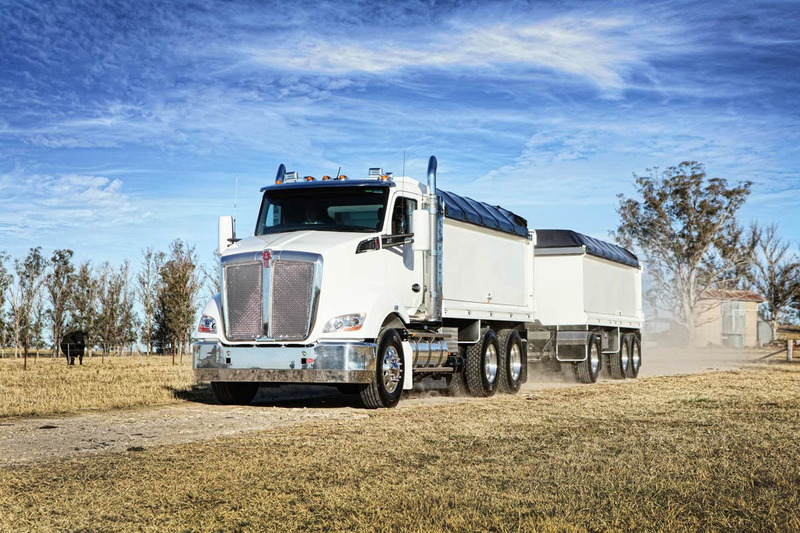 The DNA is unmistakable—this new T610 is every inch a Kenworth. And with up to 600Hp at your disposal, it’s ready for whatever task lies ahead. Versatility is another T610 hallmark. Offered in either a day cab or 860mm sleeper option, the T610 is suitable for virtually any application, and made to measure for line haul, including maximum payload 26-metre B-Double configurations. 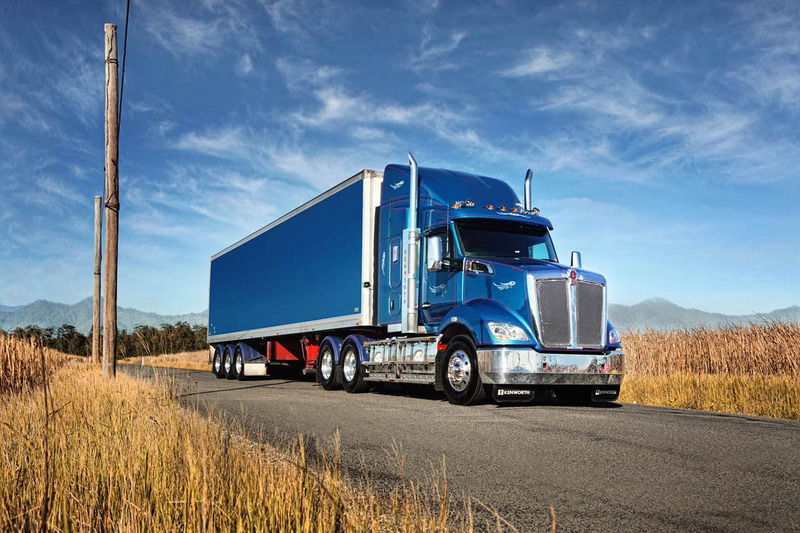 The most compact sleeper in the T610 range offers you an outstanding driver’s experience with in-cab comfort, combined with aerodynamic lines to support enhanced fuel efficiency. 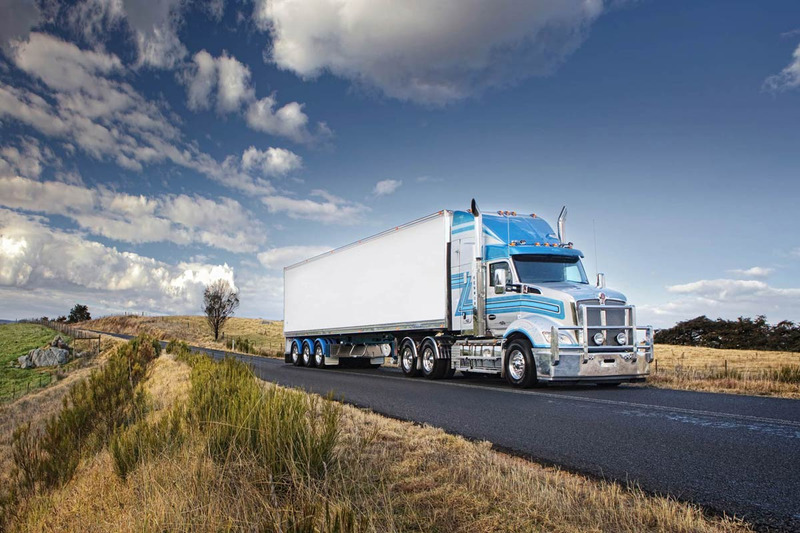 Designed to fit within the 26m B-double envelope, the new sleeper allows for full length 34 pallet trailer sets with the inclusion of a bullbar for optimal durability. 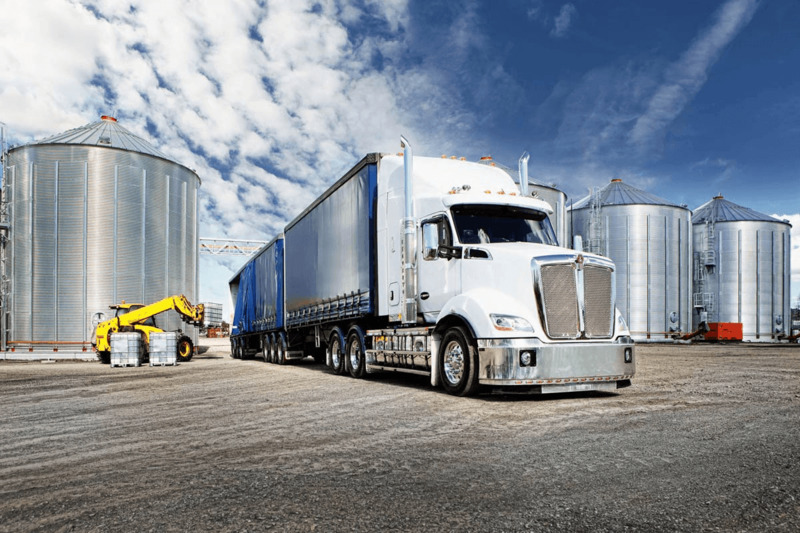 Kenworth’s most innovative and durable truck yet, continuing to redefine productivity. The extremely versatile T610, is suitable for virtually any application and is made to measure for line haul, including maximum payload 26-metre B-Double configurations. Together with the frame layout we have an extensive range of fuel tanks for a variety of applications. Polished aluminium tanks are standard, or you can select steel tanks for demanding applications. The T610 is powered by the Cummins X15 Euro 5 engine with Advanced Dynamic Efficient Powertrain (ADEPT) technology, a suite of electronic features that interact with Eaton automated manual transmissions, dynamically adapting to operating conditions to enhance fuel economy with no impact on productivity. THE DRIVER IS KEY TO THE INTERIOR DESIGN OF THE T610. The cab of the T610 is significantly wider than our traditional cabs, offering increased walkthrough space between the seats, greater room head-to-toe, more standing room in the sleeper cabs and additional storage – all of it positioned for maximum convenience. Behind the wheel you immediately feel in command. The more expansive windscreen offers a panoramic view of the road, while the cabin's superior ergonomics mean switchgear and controls are positioned intuitively, and that dashboard instrumentation is visible at a glance. Available in a range of colours, the cab interior features high quality upholstery in the traditional studded pattern. And there is a choice of a day cab, or a 600mm, 760mm or 860mm sleeper. Both sleeper options come with a wrap-around privacy curtain to make full use of the cab during rest periods.